WM. 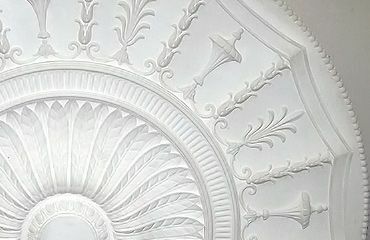 Boyle are the UK’s leading supplier of Cornicing, Covings & Ceiling Mouldings. 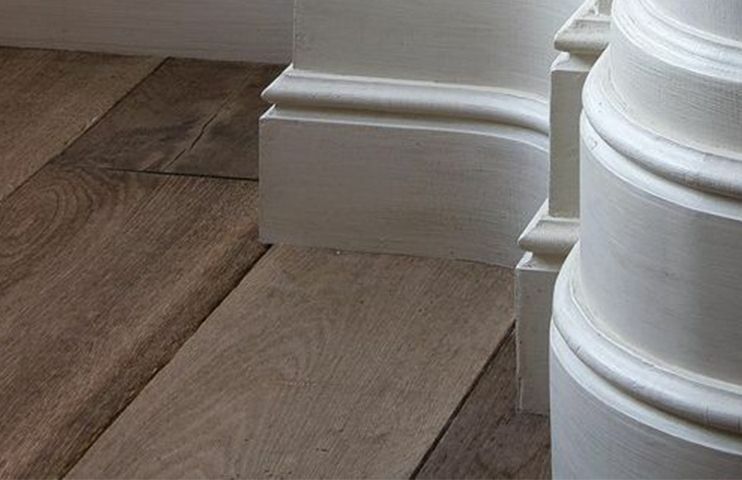 With moulding styles to suit both traditional and contemporary properties our lightweight range is full of beautifully crafted products with sharp definition. 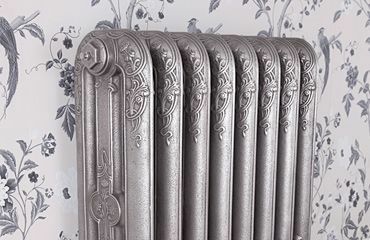 We pride ourselves on our products being the highest of quality. 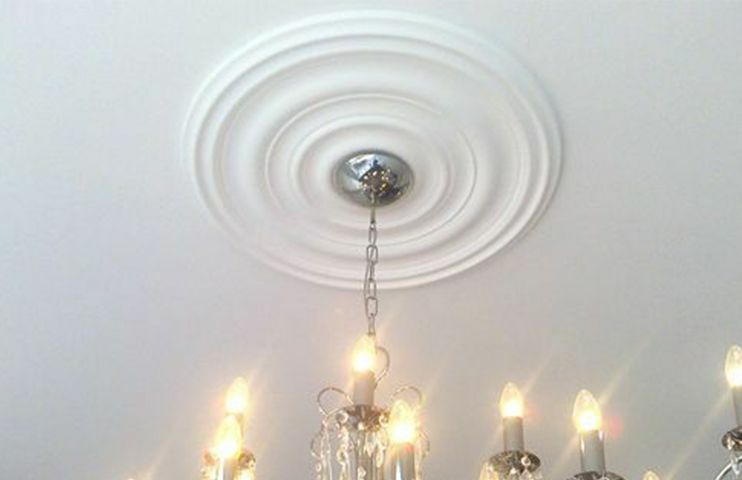 Perfect for simple D.I.Y. 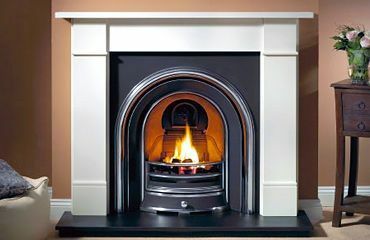 installations there are sizes and styles to suit all types of homes from Victorian to the modern built. 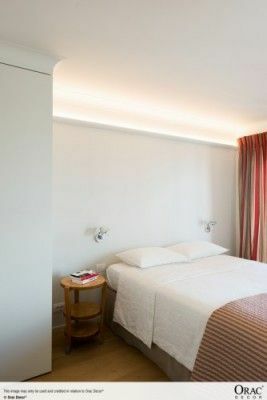 A room without any decorative features can appear somewhat cold. 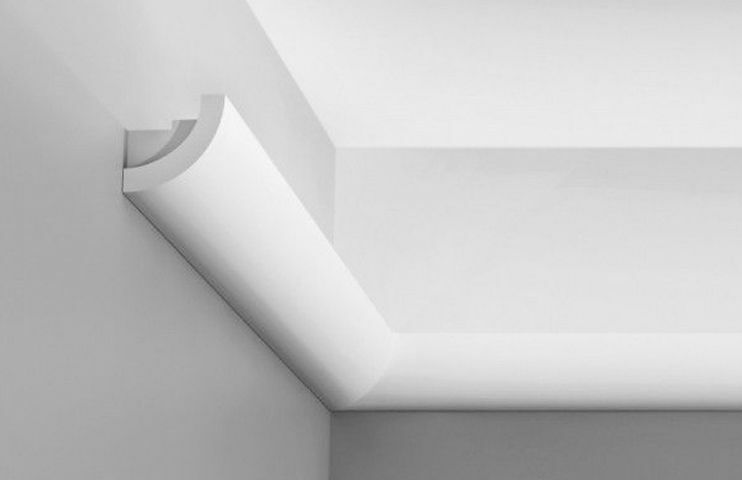 Adding a form of cornice, coving or ceiling moulding can add the subtle change that will completely change the feel of a living space. Not to mention the fact that it will also add value and create an improved liveable environment. 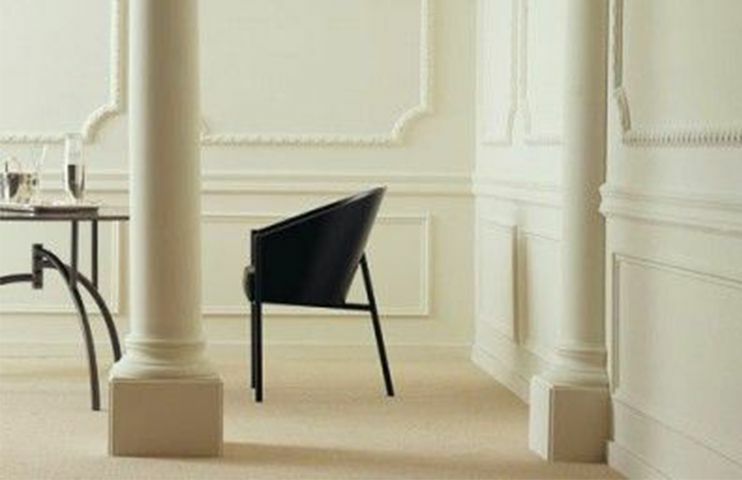 The good news is that the slightly more traditional, heavier designs can now be replicated fairly easily with modern, lightweight materials, which makes transportation and especially installation far easier. 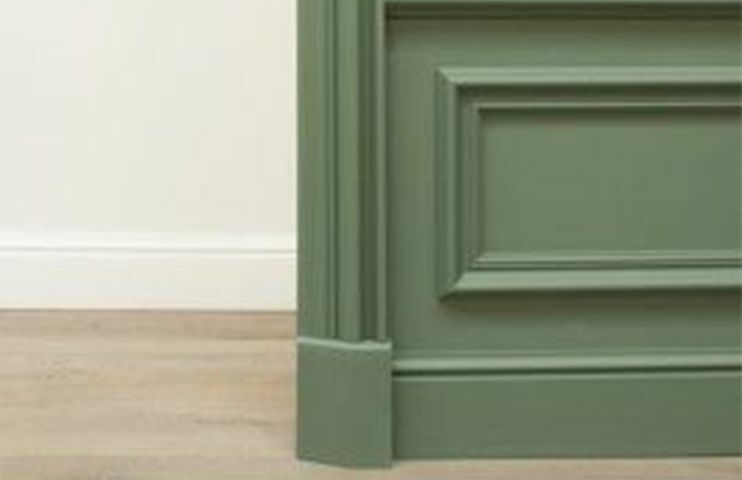 This is particularly relevant for the moulding styles such as Edwardian and Victorian however there are now many contemporary options available for homeowners with a more modern outlook. 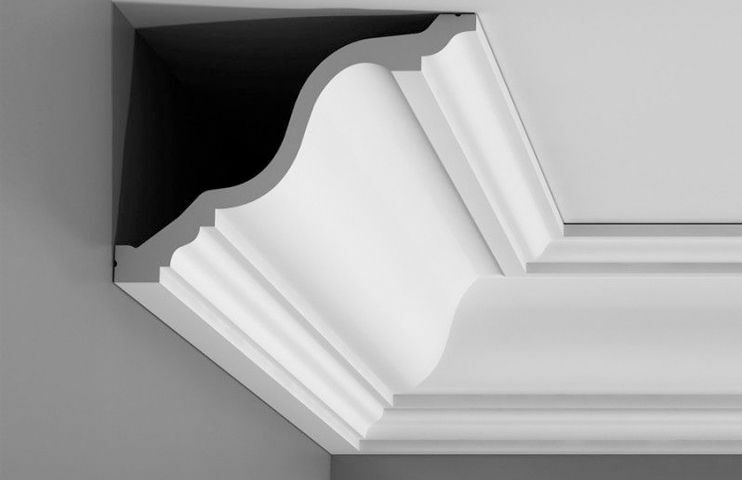 We have cornice or coving to suit every type of home from the grandest Victorian property to a minimalist style loft apartment. 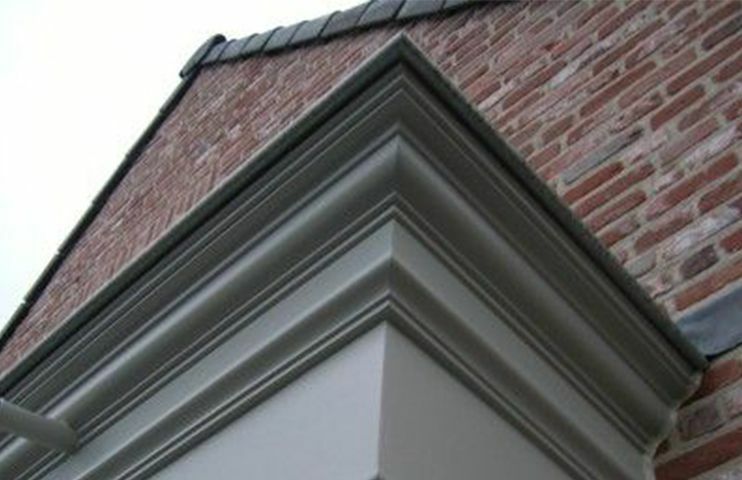 Our Orac Decor covings and cornices are lightweight, hard wearing and can be delivered straight to your door within 2-3 workings days. 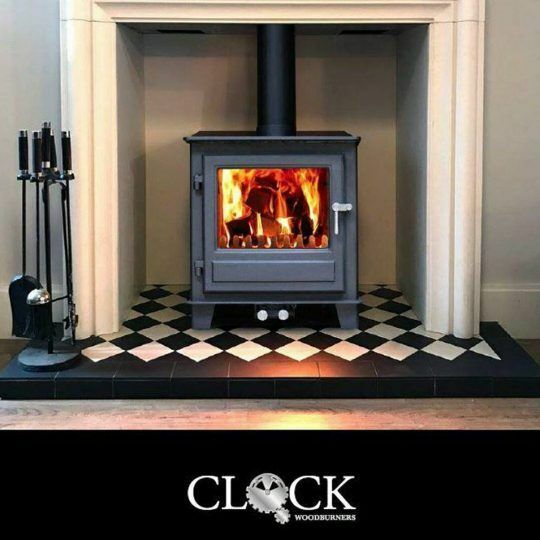 With free samples and free delivery available on orders over £90, our fantastic choice of styles is extremely easy to install. 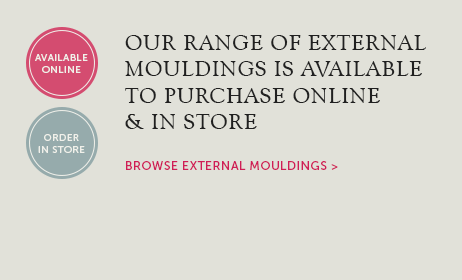 We also have a number of installation guides and how to videos to help with the installation of each of our products. 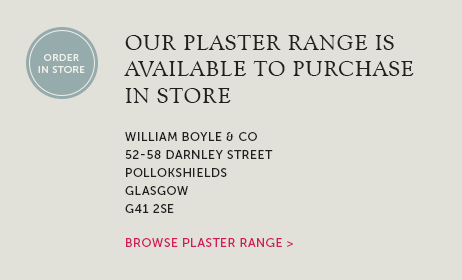 Our plaster cornice, coving and ceiling rose range can be viewed in our Glasgow showroom and delivery can be arranged across most of Scotland. Wm. 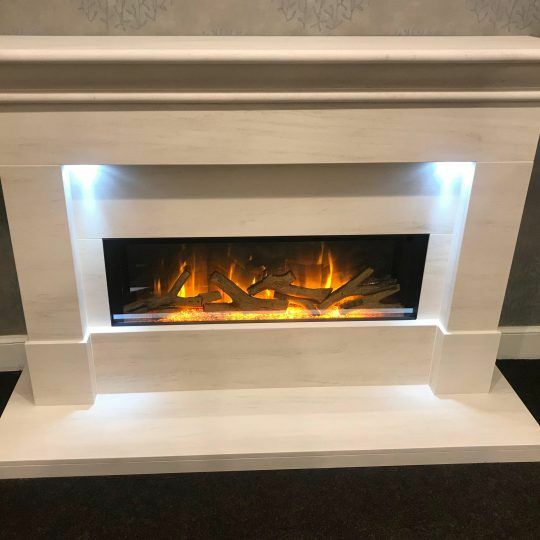 Boyle are also specialists in reproducing pieces to match existing cornicing and mouldings, so if you can’t source the design you require then get in touch and we can hopefully reproduce what you require. 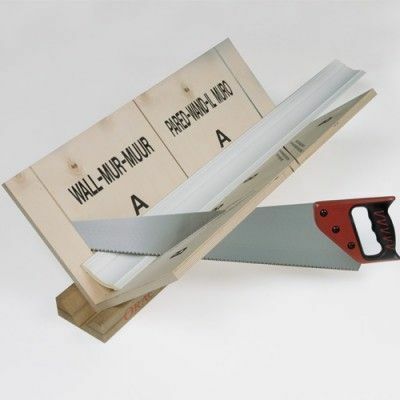 For our lightweight coving products we also have a price match offer available. 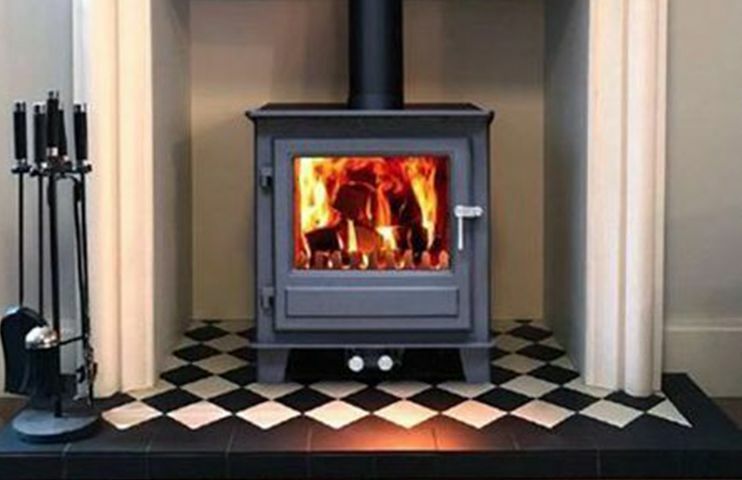 If you see any of our lightweight range online at a cheaper price or have been given a quote elsewhere, we will be happy to try to match it. Just send us an email with your requirements and we will see what we can do. 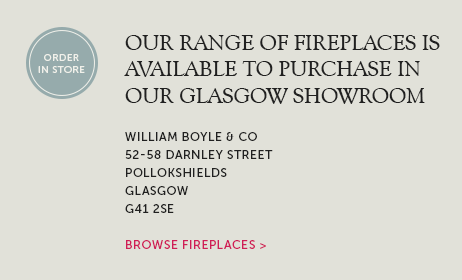 Our Glasgow showroom has a fantastic range of Fireplaces, Stoves to view with fitting available throughout Glasgow & surrounding areas. 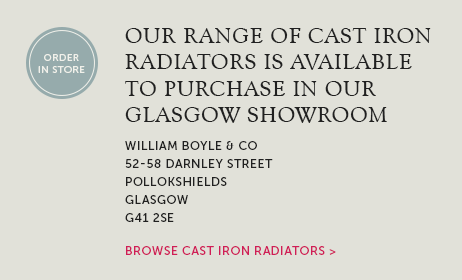 Our range of Carron & Beaumont Cast-Iron Radiators are also on display and we are happy to help work out size of radiators to suit your rooms.